Specially-designed Double Hung windows make sense for any room. Fusion-welded corners and naturally-sloped sills eliminate the need for unsightly drain holes and guard against possible leaks. 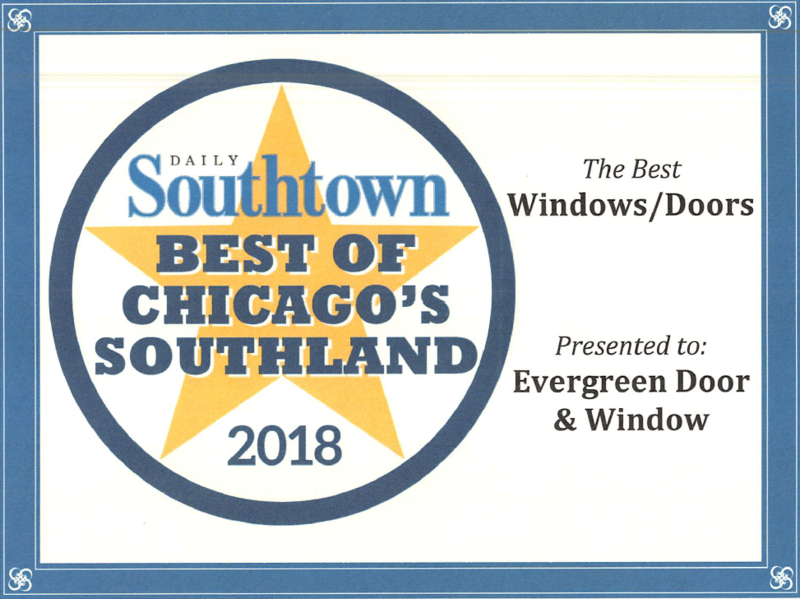 And unlike typical windows, all Double Hung Windows feature not one, but three continuous weather-strip seals, making them virtually airtight. Thanks to built-in features like self-tensioning balances, you need not bother with adjustments, or constant lubrication which typical balances require. So you will enjoy a draft-free home, without the hassle of time-consuming service problems. 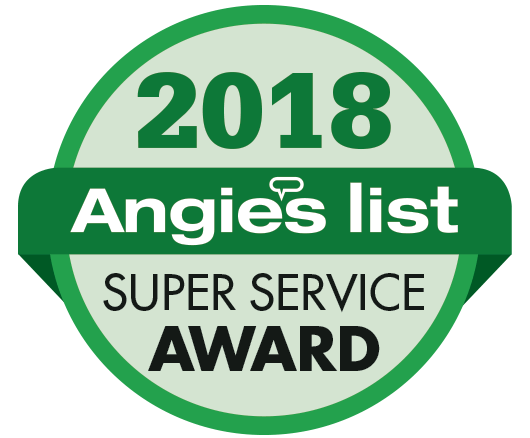 Also, our unique pivot system allows sashes to tilt into your home for ease of cleaning – sashes remove in a flash and can be reinstalled just as quickly! Our Double Hung windows are manufactured to such tight standards that when lock, there is virtually no slope or movement. 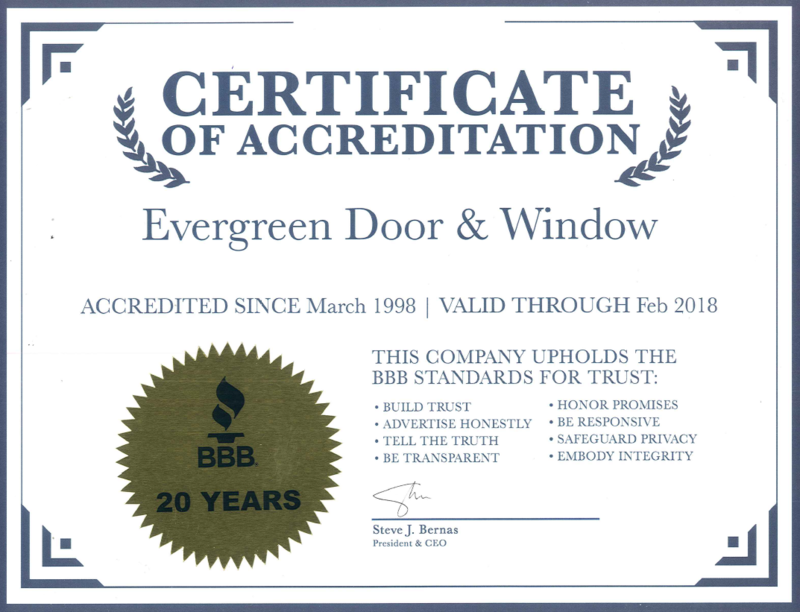 So many homeowners want to maintain that great look of an original wood window, but fear the maintenance and energy loss associated with them. Up until now, double hung vinyl windows had not been designed to capture this great look. Our double contoured narrow-line exterior mainframe provides a striking accent to your home, and our mortised locks and wood-style cove trim around the glass create an overall effect of unmistakable elegance. All this helps to provide more visible glass area. 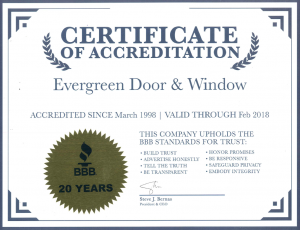 And at Evergreen, we only offer double hung windows from the top manufacturers in the industry. 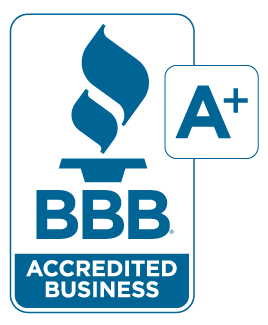 Click the logos below to learn more and schedule your free estimate by clicking here.